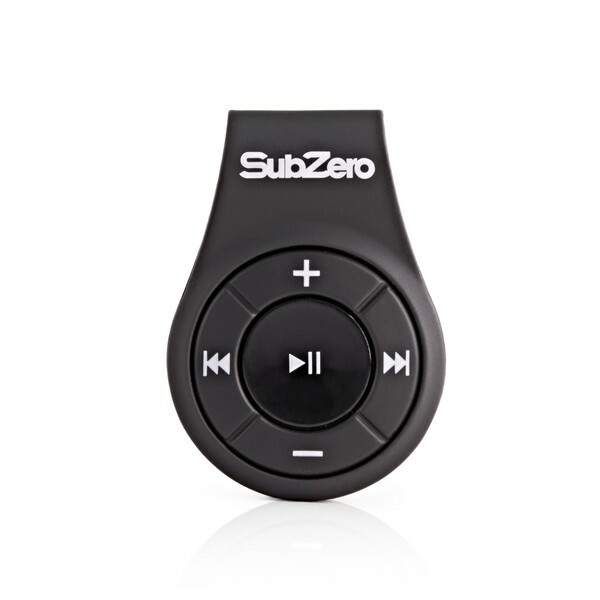 SubZero Bluetooth Receiver 4.1 is a compact and lightweight solution for wireless audio. 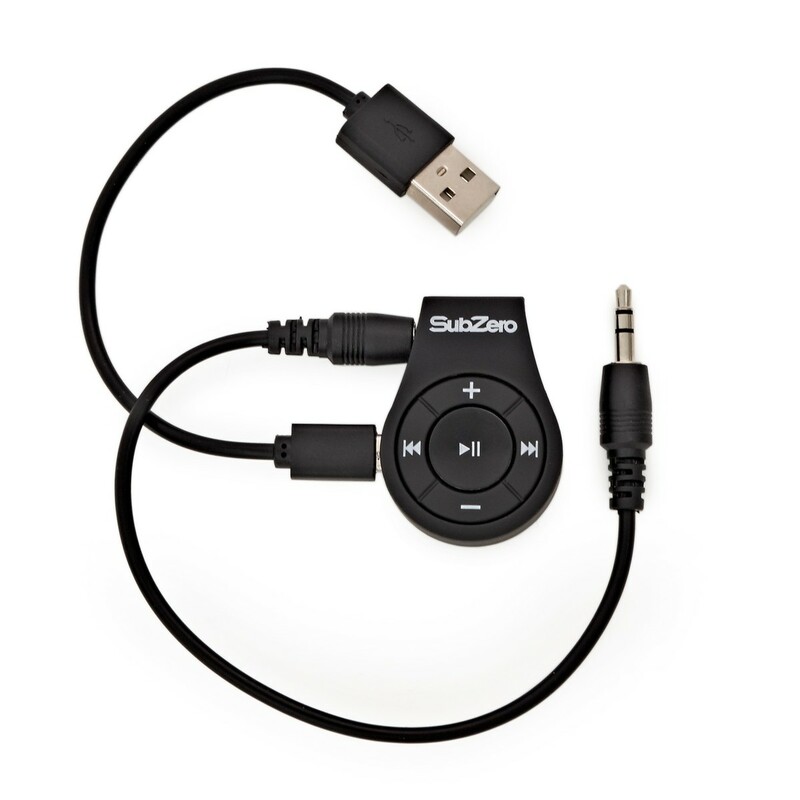 Suitable for earphones, headphones, speakers and even car stereos, this adapter also features play/pause, volume and skip controls, as well as 10 metres of range. 1 Charge will ensure you have 6 hours of wireless audio and the back clip design makes this ideal for on the go listening. 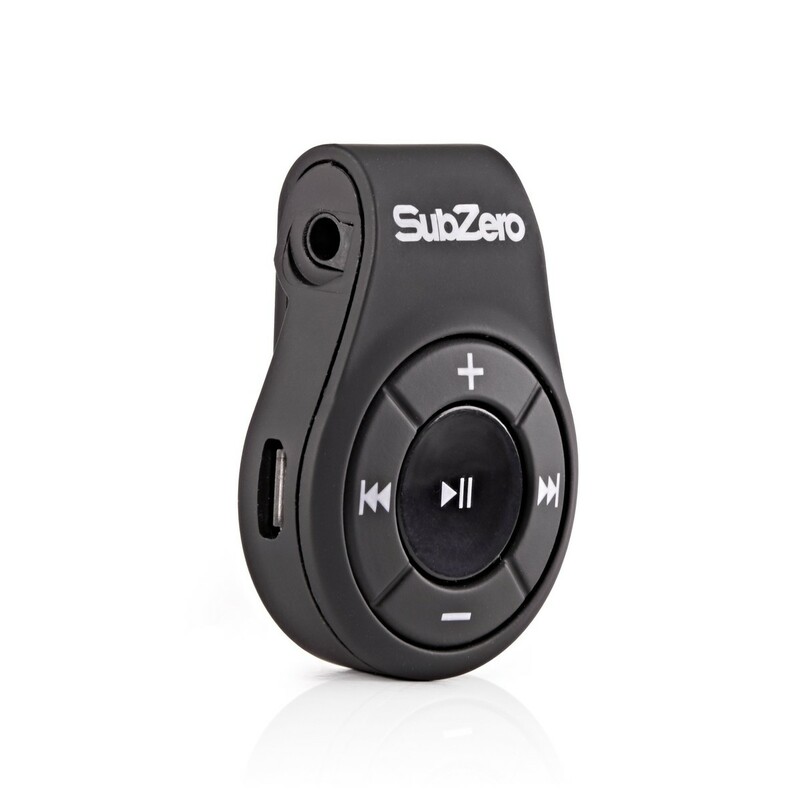 The SubZero bluetooth receiver and audio adapter allows you to enjoy your music hands-free. Simple and quick to charge (approx. 90 minutes), this adapter provides up to 6 hours of wireless use. 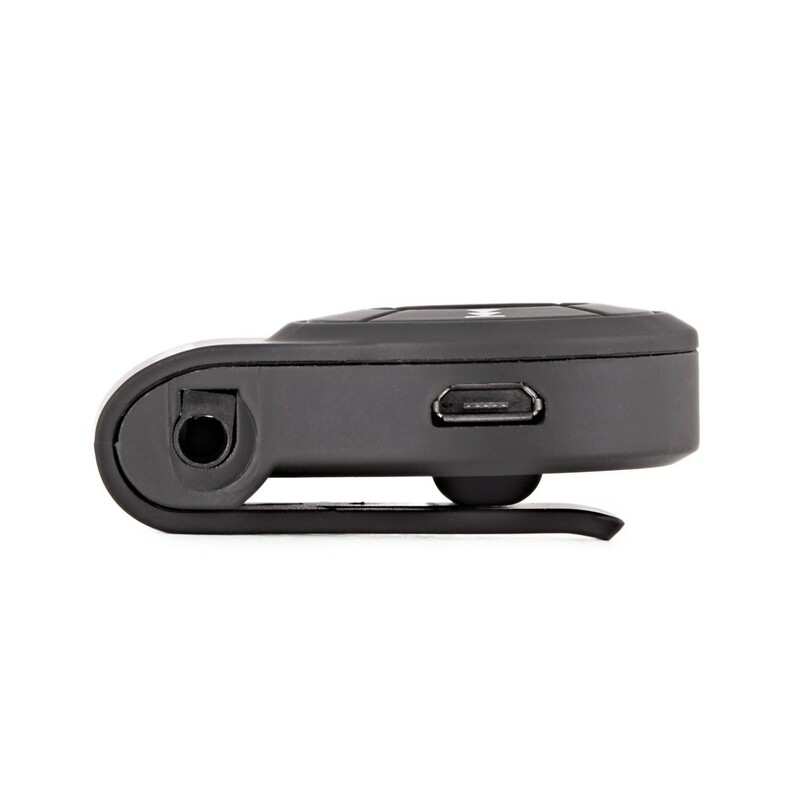 Through the adapter you can skip tracks and adjust volume, as well as functioning for up to 10 metres, so you are able to listen to music and audio completely hands-free. Featuring a 3.5mm jack output, the SubZero Bluetooth reciever is suitable for most headphones or earphones. 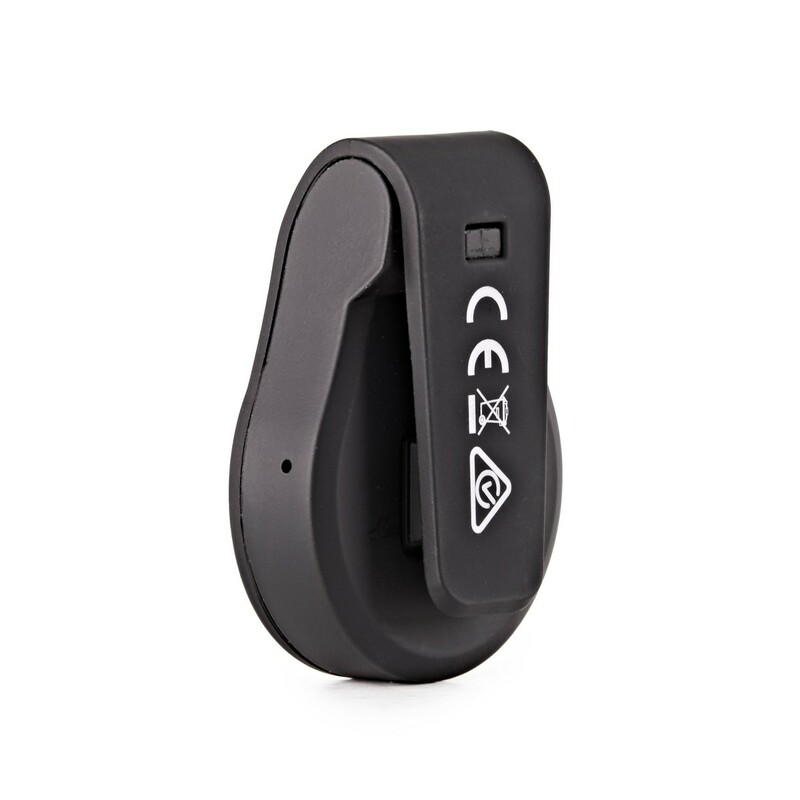 As well as this, you are able to connect this device to speakers or even a car stereo using an audio cable (available seperately). Simply attach the reciever to your preffered output and pair your device via Bluetooth for hours of wireless listening.